Nowadays LMS plugins have become a necessary part of every online learning websites. We have the best LMSs to help us such as LearnPress, LearnDash, LifterLMS, etc. But, You Only Choose One. Then which one will you choose, it’s a hard question due to each one’s specialization and distinct features. 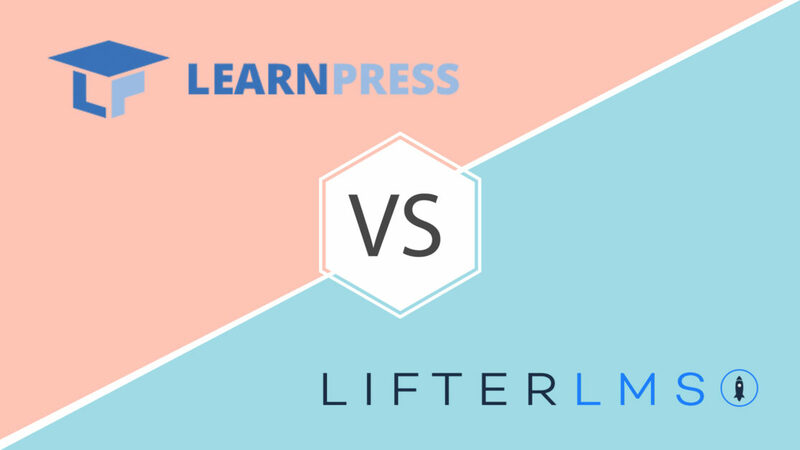 Today, I will guide you through LearnPress vs LifterLMS comparison, so that you can have a better view for both LMS plugins. Overall: The best LMS plugins so far. With a bunch of add-ons, features and user-friendly UI, beautiful themes, LearnPress has achieved the number 1 place. How cool! Also, LearnPress’s Customer service is fast and always welcome ideas and contributions from users to help them build LearnPress better. Price: LearnPress is Free, always FREE. Moreover, that “free-to-play” version will give you almost all the tools to create your amazing learning site. About the “Pro” version, it comes with a price of $249 for all Premium add-ons. Or, you can buy it with a much lower price, as it was integrated into many awesome themes like Education WP, Course Builder, Coaching WP and eLearning WP. You bought the theme, you got the plugin, with just around $64-$69 for both. Note: All the prices of LearnPress above are one time payment. Overall: A pretty good LMS plugins, with features like membership and student profiles, along with other core features. LifterLMS also has a simple interface for users to get along and execute faster. Also, they listen to their customers and then make new add-ons based on the demand. It has potential at some point, but its insane pricing policy ruins it down. Price: At first, you can try the trial with $1 for a full 30-day period. After that, you can choose to go hard, or go home. It’s “sub-to-play” plugins with the subscription cost about $99-$999 per year. 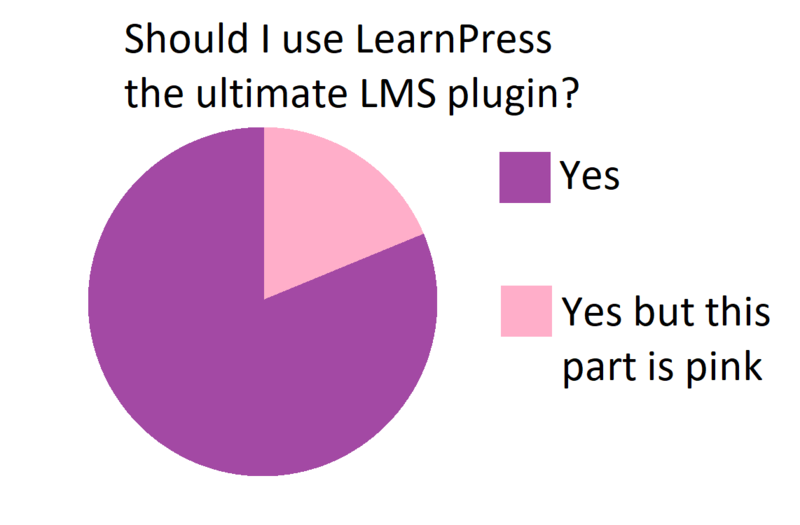 LearnPress vs LifterLMS, both are the most popular LMS plugins for WordPress. They contain the key features as everyone else does: course creation and management, content dripping, content restriction, data tracker and analytic. Both have simple UI and easy for users to use. Also, they can make badges and certificates for students after finishing a course. Being rewarded always make you feel awesome. Moreover, they both support Gradebook for students to be easier to follow and track there progress. Membership and subscription are available on both plugins, this feature aid your control and management over your LMS. Besides, the mobile-responsive feature will make the learning platform become lightweight and easily accessible from mobile. This helps students to be able to learn anywhere with their phones. 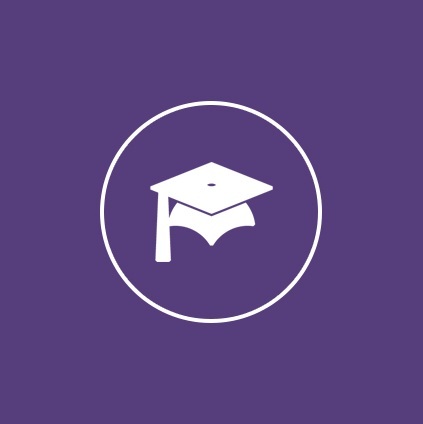 Furthermore, prerequisites can be set on each course to keep students on learning track, along with the multi-lessons feature integrated as well. Both LearnPress and LifterLMS supports many e-commerce add-ons such as PayPal, STRIPE, WooCommerce, 2CheckOut. So, payments on your site will be flexible for users. With LearnPress, you can create unlimited Courses, Lessons, Quizzes and Questions. Besides, you can set your courses are free, paid-once, or monthly-sub, it’s for you to decide for each one distinctively. Course preview is available, too. You can set specific parts for review of each course, and students will know better about what they are paying for. Also, LearnPress is compatible with many beautiful themes and it was integrated with certain themes for free. Thus, LearnPress is the most beautiful LMS plugin than any others on WordPress. Additionally, LearnPress supports multi-intructors to co-work together on multi-lessons. This will make learning platform develop faster and bigger. Bigger means more power to control. And LearnPress can do it. Automatic and quick registration will share your burden and help you add students right into their desired course, or you can add them manually. Also, the commission add-on manages commission percent for each courses and support withdrawal transaction via Paypal and Offline Payment. 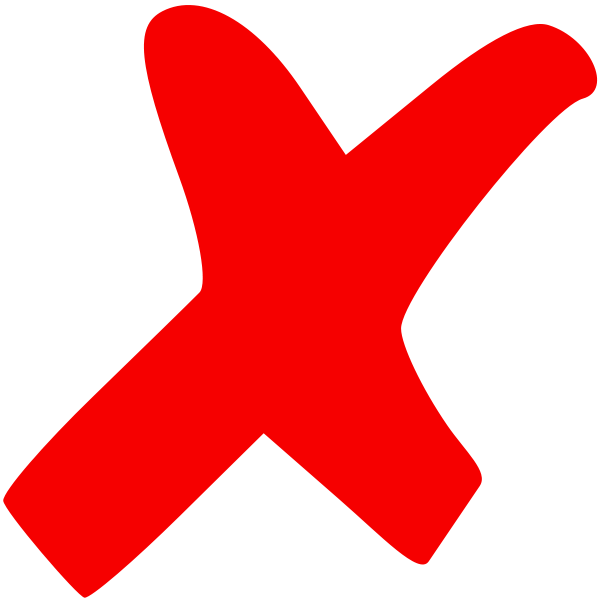 If users do not like online transactions, then you can use Offline Payment add-on for direct payment instead. To spread the community wider, LearnPress provides bbPress and BuddyPress add-ons, two of the most famous social plugins for WordPress. They let students communicate, interact, and discuss to each other and instructors even. LifterLMS has a progression bar on top right of the course. This bar indicates the progress of students, help both of you and them easier to track their learning. Plus, shortcodes are available for teacher to customize the bar and other contents, or even attach others course at the side of the page to promote them. Moreover, Student profiles and data analytic are the new features from LifterLMS. Every achievements, badges, certificates and currently learning courses, all are sticked on the profile. They will motivate students to learn and help easier to track learning progress. Data analytic will help you have a bigger view at your LMS with datas from sales, markets, course completion rates. For instructors, LearnPress is FREE and does not force you to pay. The “Pro” package comes with $249 and it’s one-time payment, no more sub, no more cost. Or, you can buy integrated themes at $64-$69 and get both themes and LearnPress Pro! Last thing, customer support is always be there for you with quickest reply possible. However, LearnPress team has All-in-on Service to help you do everything you need to buy a stunning website. You just need to pick up the plan, the developer team will help you take the rest. You can choose the plan of $199 – $499 annually or $115 per 5 hours. I think this price is quite reasonable for a customization service like this. Besides, LifterLMS have an unique feature: try for $1. With only $1, you will have full 30 days of experiencing with LifterLMS. And then, you can decide to go for the full price or let go. However, the “full price” is not so comfortable for you. You need subscription each year to use LifterLMS, starting at $300 for 1 site to $1800 for 5 sites. Plus, it does not integrated into any theme and is sold seperatedly. Also, there is a “Done For You” set up service that the dev will build a site for you. The price is extremely high, the lowest tier is Bronze pack costed $1000, and the highest one is Platinum pack costed $10000. You can now get 20% off on every purchase for LearnPress premium add-ons or LearnPress Pro Bundle. Just simply click this link and follow instruction, the deal will get ready for you. There is no active coupon/discount for LifterLMS at the moment. Overall, LearnPress is the best LMS plugin for WordPress. LifterLMS is good, potential and easy to use with some new functions as student profiles, achievements and Done For You service. But it lacks communicate capability, multi-instructors support, superior control over LMS and theme-integrated features. Plus, LifterLMS will drain your money as fast as how your friends forgot their debt. On the contrary, with LearnPress you only need to pay once, lifetime usage. Due to the support from bbPress and BuddyPress, along with the forums and feedback system, users are free to send their opinions and contribute ideas about new possible features that need to be developed within the plugin. At ThimPress, contributions are valuable and the devs always appreciate them. Do not hesitate to contact the devs and let them hear you out. LearnPress vs LifterLMS, my choice is LearnPress, how about yours?